Welcome to the Student Orientation Registration System. For students and parents, orientation is your first step as a Volunteer! 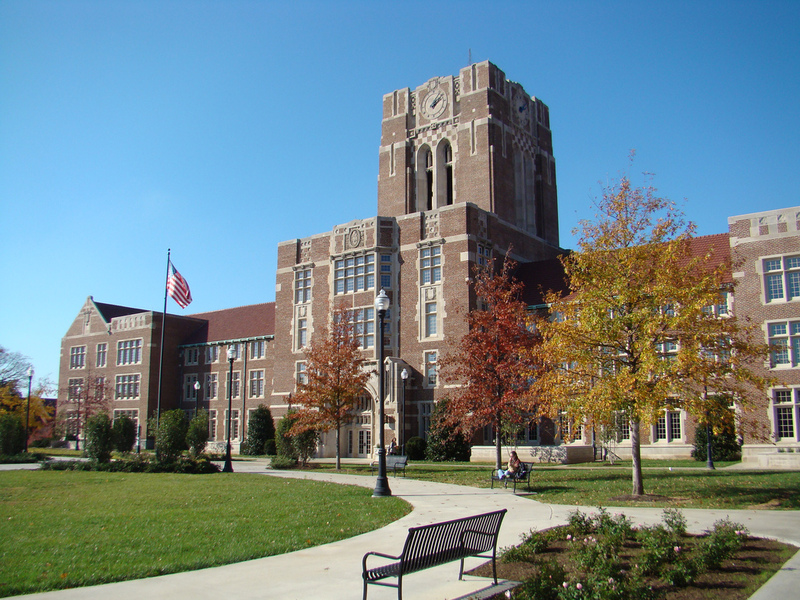 To view available orientation sessions, please follow the link below to login with your UT NetID and password. Payment for orientation will occur at the last step of online registration. Please have a Visa, Mastercard, American Express, or Discover credit card ready before you begin the registration process.